Twin Stop III is located on Addison and Washington. Whether you are headed to work or coming home it is easy to zip into our store and get what you need. If you only have time for a quick lunch no problem. We have hotdogs and other hot foods that will satisfy your hunger, if not a hotdog than perhaps a Big Mac. McDonalds is right next door for a quick bite to eat. We also have a great selection of beer and wine. Our energy drinks will pick you up and give you the boost you need to help your busy day. 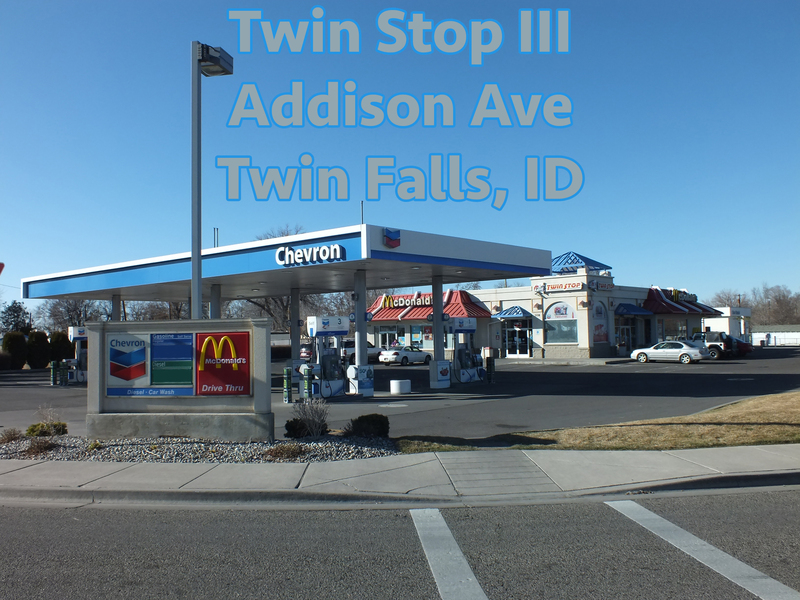 Twin Stop III is known for their car wash and if you get 20 gallons or more of fuel you will receive a free car wash. Don’t forget our lottery; this store sold the $100,000.00 winner. You could be next.